Annapolis Professional Flyer is the premier car service for Annapolis and the surrounding area. We strive to provide the very best luxurious ground transportation. We have a fleet of expertly maintained and elegant taxis which provide a world-class experience, for both the frequent or occasional traveler. 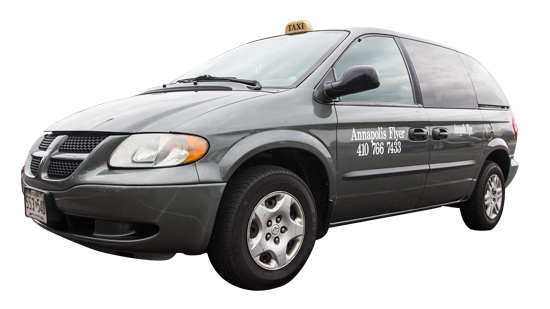 The professional staff of drivers for Annapolis Professional Flyer prides themselves on prompt and efficient ground transportation. We aim to ensure your safe and expeditious arrival to your destination. Whether you are traveling to BWI airport, Reagan National Airport or Washington Dulles International, Annapolis Professional Flyer vows to take the stress out of travel by ensuring on-time arrival for your flight. 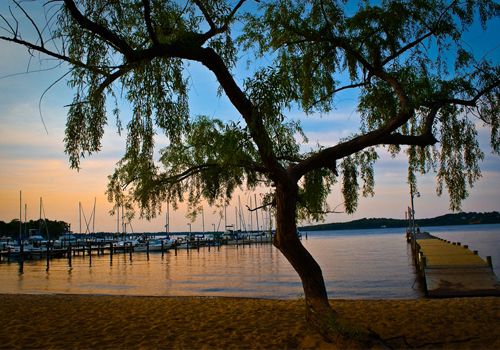 Annapolis Flyer offers a pleasant travel experience throughout the Annapolis area. 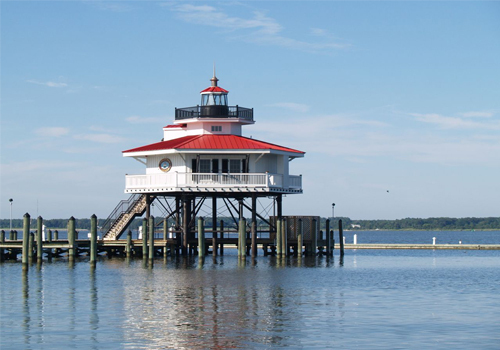 We proudly serve Edgewater, Davidsonville, Cape St. Claire, Severna Park, Pasadena, Arnold, and South County. 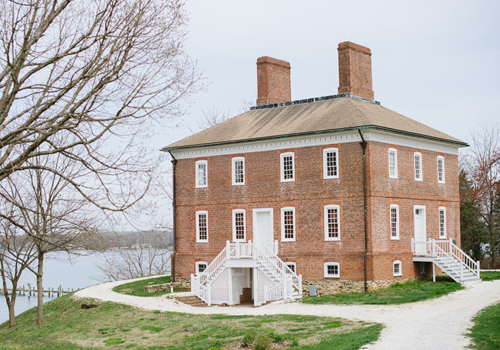 Consider calling Annapolis Flyer Cab taxi service the next time you are interested in a night on the town or an afternoon sightseeing. 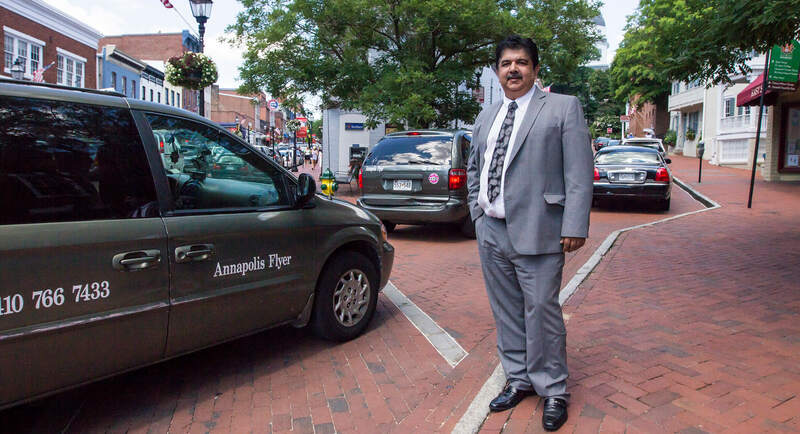 Whether you require corporate travel or safe transportation for an evening celebration contact Annapolis Flyer. We offer affordable rates and discounts suitable for all your travel needs. Call Annapolis Flyer now for prompt, reliable local professional car service and airport transportation 24 hours, seven days a week. We have prompt service and expert courteous drivers. Our cabs are clean and ready to take you safely to your destination. Check back often for our Deal of the Week. We have discounts for active military and special rates to the airport. Our airport taxis guarantee prompt and efficient travel to and from BWI for a connecting flight or to ride the rails with AMTRAK. Our reliable drivers will offer you the peace of mind of arriving on time for your scheduled departure! Ronald Reagan National Airport is the nearest commercial airport to Washington, DC, serving the Baltimore-Washington Metropolitan Area. The airport is located just 3 miles south of downtown Washington, DC, in Arlington County, Virginia.